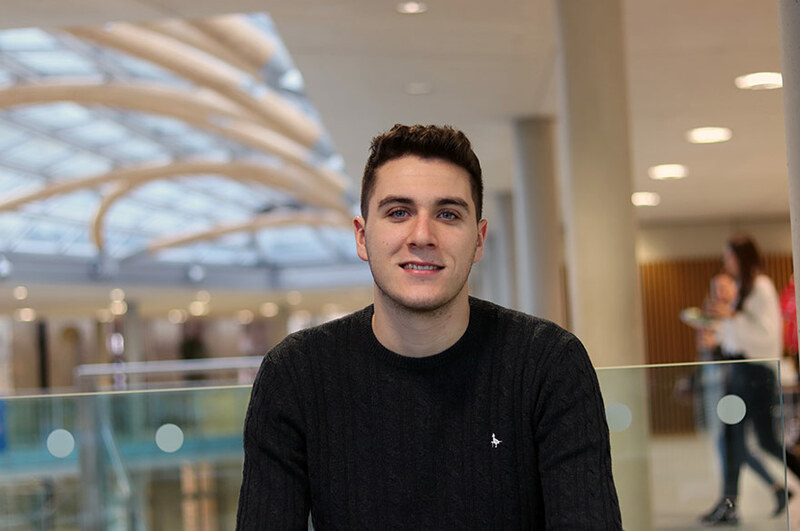 "I chose Nottingham Trent University (NTU) firstly because of its reputation but also after visiting, it felt like the place I wanted to study - it had a great vibe. "NTU has a really good feel to it. The interview I had was a lot more professional than at other universities, and I really felt the importance of performing to my best ability. They were putting me through my paces, which gave me great faith in the course. I felt that the staff were extremely knowledgeable and I would gain a huge amount from studying here. 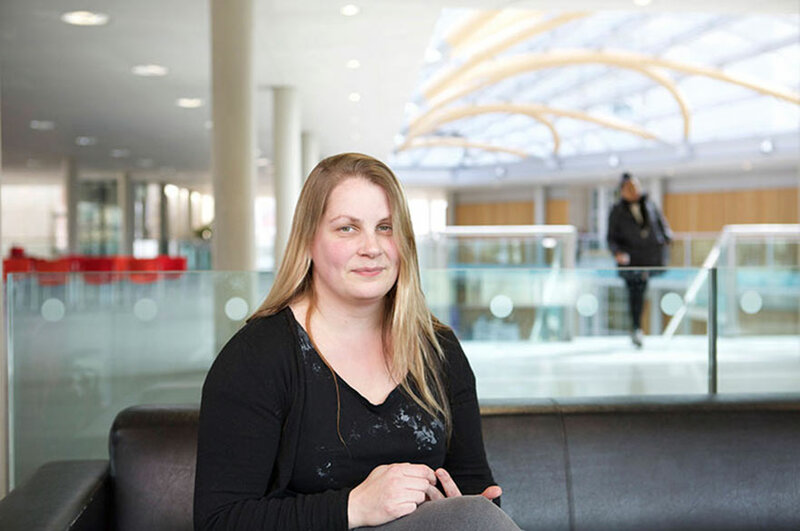 "I think the Preparation for Professional Practice module is particularly useful as we work with a virtual caseload, which gives valuable practical experience and helps us to understand the career we are going into. As part of the course we also have placements where we work alongside a social worker, which helps prepare us for when we qualify and gives us a deeper understanding of the role. 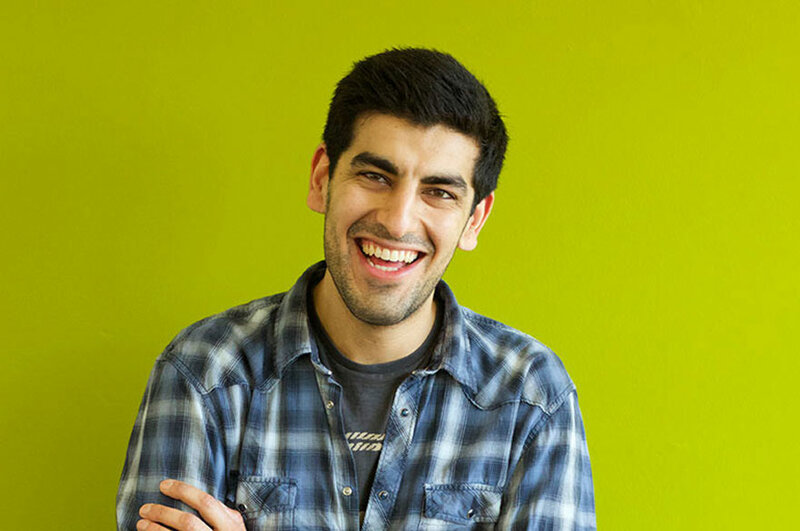 "The student support at NTU is amazing. The Newton building is impressive, and the 24-hour access to computers is extremely helpful. As a mature student I was worried about how I would settle in, but they offered a mature students' lunch to meet other students, which really helped me and put my mind at ease. Every day I use the University's NOW system, which has my timetable and all the slides from my lectures to refer to at any time. It also holds any additional reading or information my lecturers feel is important. 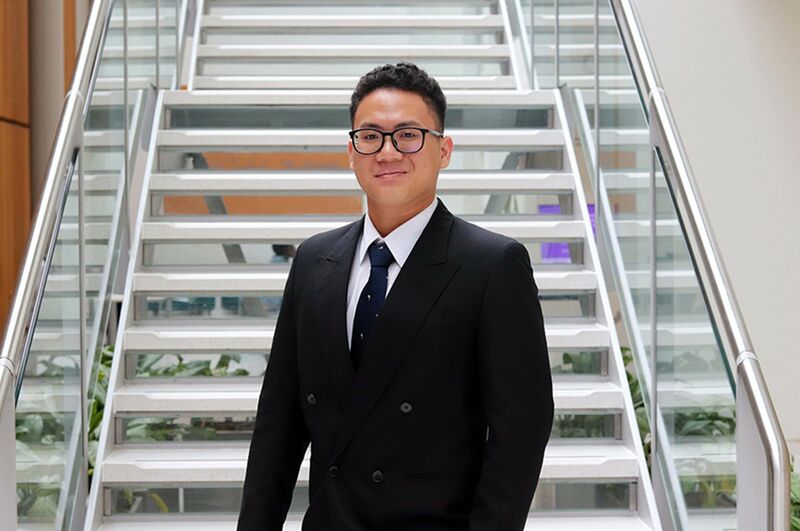 "Studying at NTU has opened my eyes to so many things. NTU is an impressive university - it really embraces diversity and I have met some fantastic people. My confidence has grown so much and I can't wait for the future. Nottingham is a fantastic city and has such a good vibe to it, whatever your interests are."